You have come to the right workshop! 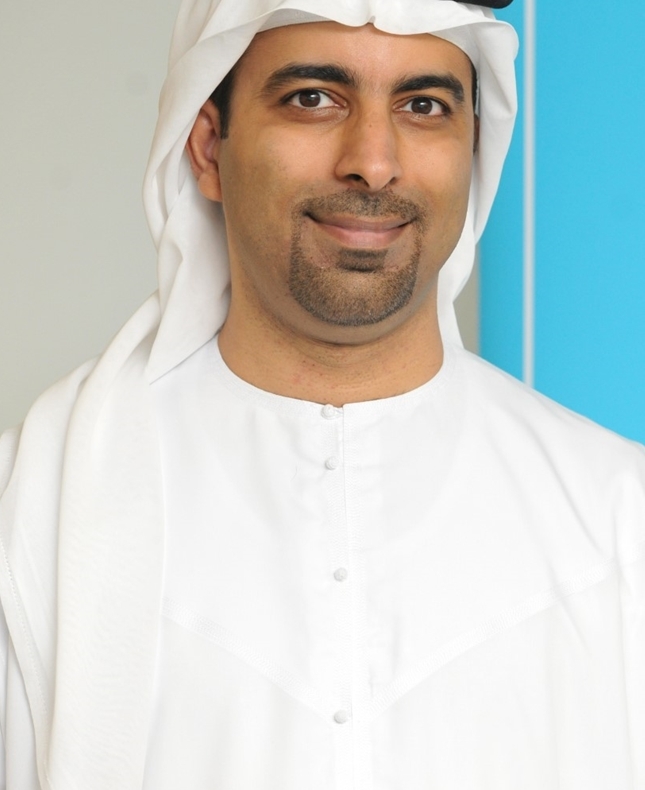 Through group brainstorming, Dr Mansoor Anwar Habib will teach us how to improve productivity & engagement by developing wellness initiatives that promote individual health while fostering a healthy work environment. Attendees will leave with a better understanding of how the workplace can encourage healthy habits that help prevent health problems, as well as great tools and resources to develop or enhance their employee wellness.